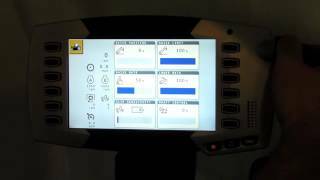 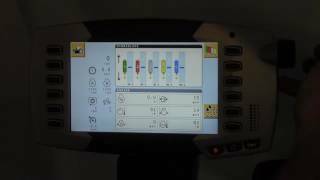 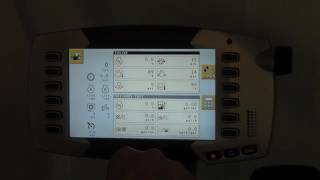 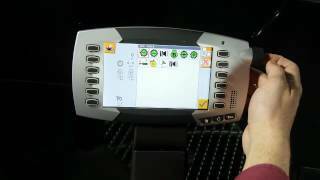 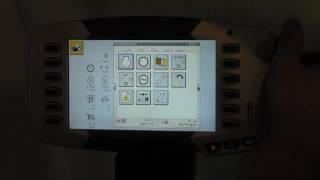 Challenger MT - TMC Display - .. 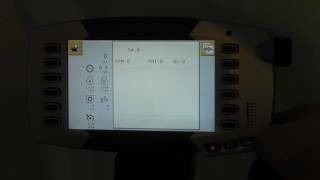 Challenger 1000 Series - Now t.. 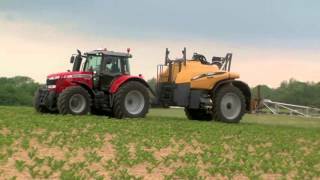 Challenger 1000 Series: The Wo.. 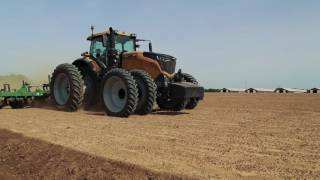 Challenger MT 700E Tracked Tra.. 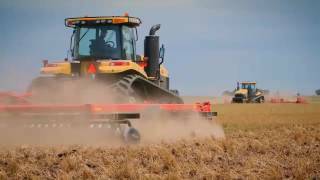 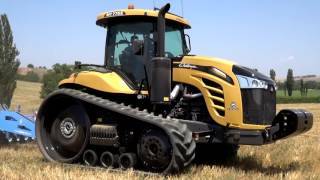 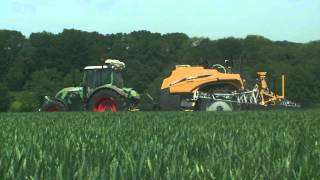 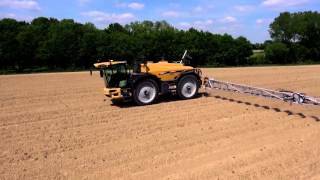 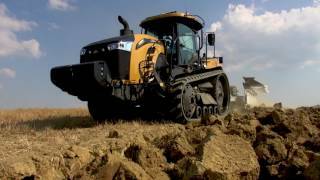 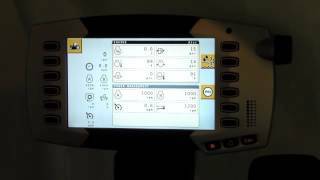 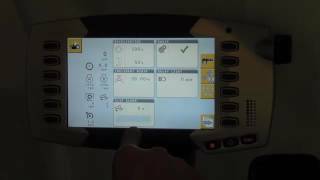 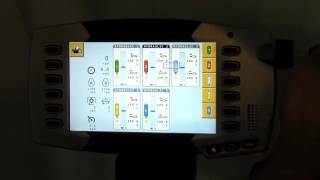 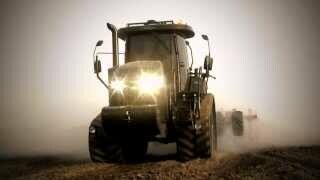 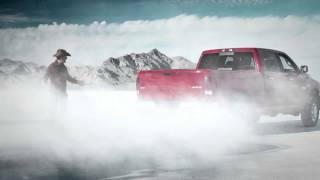 Challenger MT 800E Tracked Tra.. 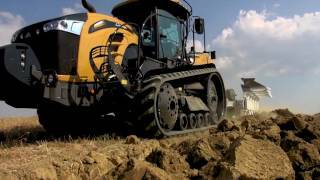 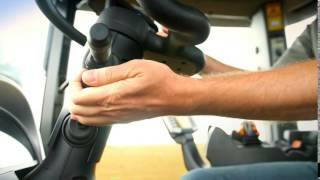 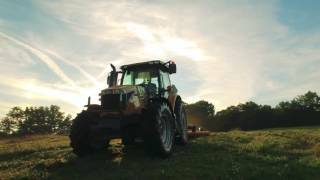 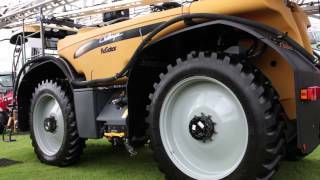 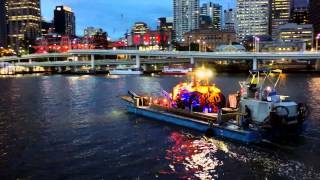 Challenger RoGator 600D in act.. 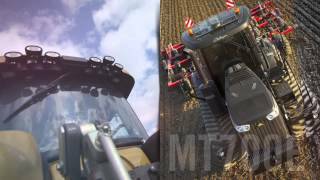 Challenger MT700E and MT800E S.. 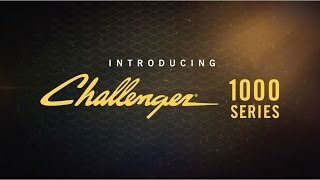 Challenger at the Royal Highla.. 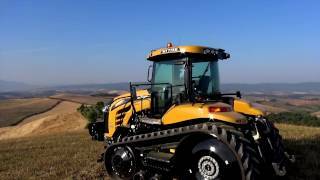 Challenger E Series Launch, Br..